*Sarah Palin told Fox News in August that President Obama didn’t have the “cojones” to get tough on illegal immigration. As evinced by their grammar of masculinity, these statements suggest that politics is still considered to be the province of men. Yet, there’s a wrinkle in that reading, right? 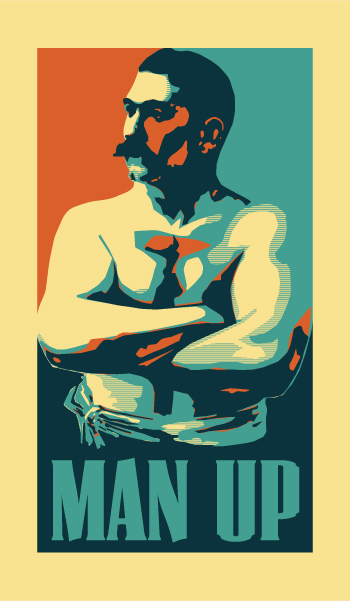 For the female candidates are questioning the manliness of their male competitors and, thus, indirectly conscripting that manliness for themselves (for example, when Angle says that Reid should “man up,” she is implying that she has “manned up” and thus deserves your vote). This raises a couple of issues. 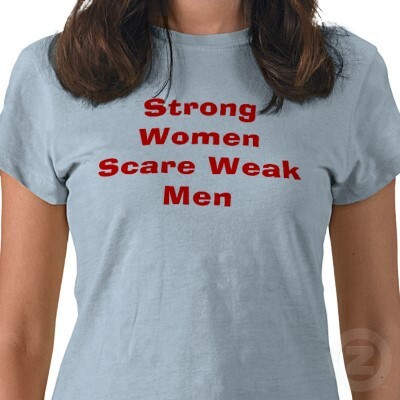 First, is the grammar of masculinity capacious enough to accommodate the voices of women? (in the eyes of Angle, Palin and O’Donnell, it obviously is). Second, is such accommodation by men (or conscription by women) a good thing for women? But the issue that most concerns me, again, for idiosyncratic reasons, is what becomes of manliness as an ontology under such circumstances where the women, in a most manly fashion, dish out accusations of feebleness or cowardice–feminine vices–against men? Is it even manliness if a man decides to “man up” because a woman, and thus someone who formally lacks manliness, accused him of being a gender failure? Wouldn’t such “manning up” only go to prove that the woman accuser possessed the manly authority to judge and impel the desired behavior in a man? Far from the man showing that he has manned up, wouldn’t he, in essence, concede that the woman who forcefully compelled his actions was the one who actually manned up by judging his worth as a man and causing him to “man up”? Or, is the opposite true? That, if a woman accuses a man of being unmanly, the judgment is all the more scathing, precisely because a woman formally lacks manly authority? Or, are both lines of questions true?